4. Smooth burnt scars and surgery scars,etc. fractional laser resurfacing the laser beam is broken up or fractionated into many small micro beams which are separated so that when they strike the skin surface small areas of the skin between the beams are not hit by the laser and left intact. These small areas of untreated skin promote a much more rapid recovery and healing with less risk of complications. 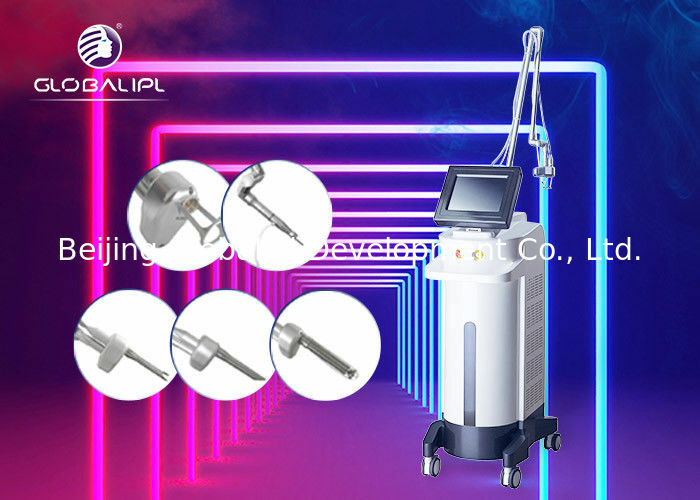 The small areas treated by the fractional micro beams, called micro treatment zones, cause sufficient laser injury to promote new collagen production and resultant facial skin rejuvena. If you any problem,please feel free to contact me.